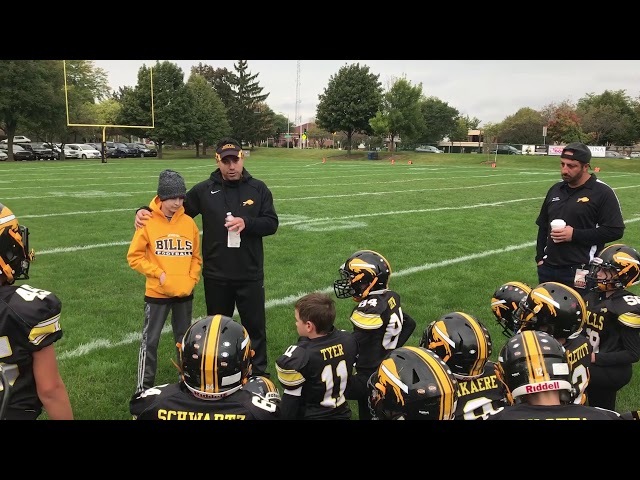 In the Buffalo Grove Bills organization we pride ourselves on selecting coaches that will help us succeed as an organization, as individual teams, and as individuals on the field and in life. 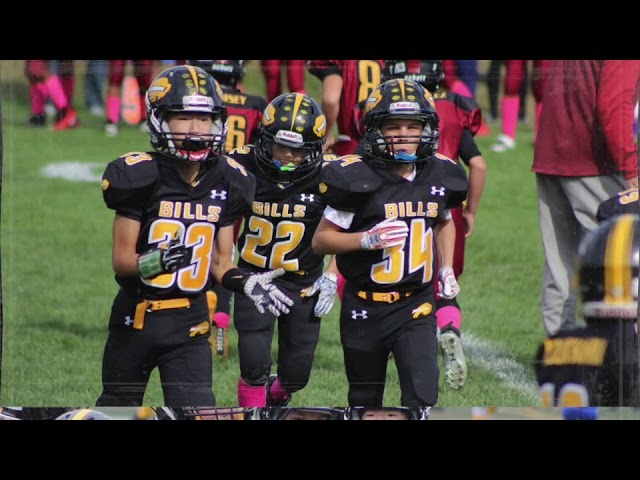 Before each season we cover certain guidelines with our coaches to ensure that their teams remain competitive but not at the cost of player safety, school work, religious studies or family events. In this page we will cover some of our coaching guidelines which are at the core of our philosophy - The Bills Way. If you are interested in coaching for the Bills, please send us an e-mail on our contact page. 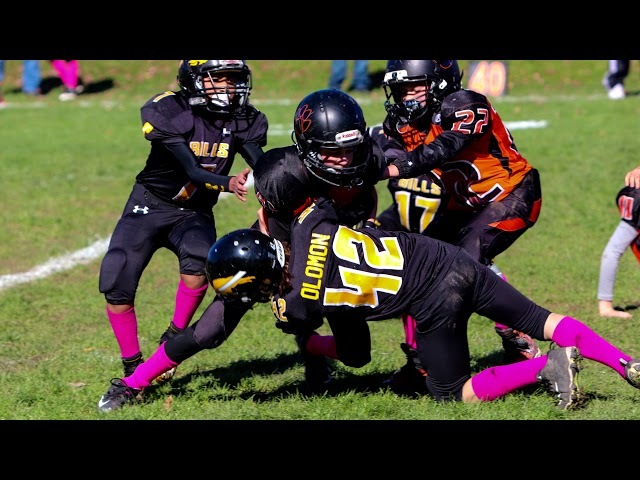 Bills Youth Football has adopted USA Football’s “Heads Up” tackling method. All Bills coaches and assistant coaches are required to be USA Football Certified. Practicing this technique over and over again at various speeds helps our players realize proper execution and ensures safety. Furthermore, our program and the league require certified athletic trainers to be present during all games. If a player exhibits any of these signs during an organized team activity he should be removed from the activity. The parent should be notified and he should not return to any team activities until cleared by a doctor. Part 4: When can a player come back? The following guidelines are to ensure a fair and fun atmosphere for all teams, players, parents and coaches. 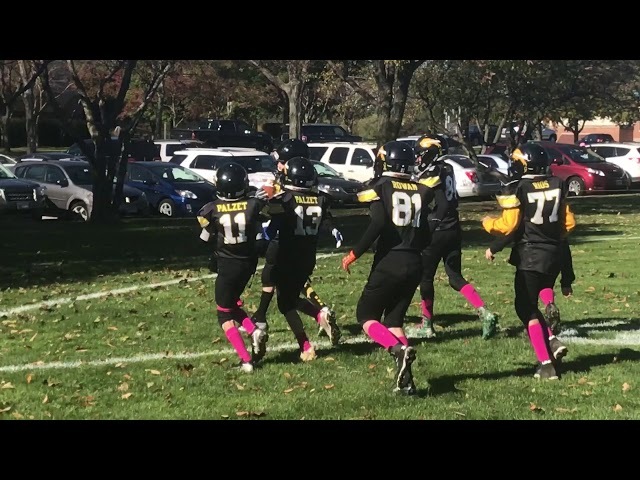 Have Fun - Always remember, this is youth football. Allow some time during practice for fun activities. Whether they are linemen or skill position players, let everyone catch and/or carry the ball sometime during the practice week. Motivation - Keep the team motivated through encouragement. Never belittle a player on your team or another team. If a player does something wrong or is constantly doing something wrong, be patient and continue to encourage the player to get better. As coaches, sometimes we have to yell at our players to get a point across...make sure it is followed up with an encouraging and calm explanation of what they did wrong and why. Age Appropriateness - For coaches at the lower age levels, make sure you are extra sensitive to the needs and age of your players. Profanity is never encouraged at any level. Clarify Player Roles - Always make sure a player knows his responsibility on the field and gets adequate reps during practice in that position. If a player changes position, make sure you tell the player why you made the change, what his new position is and what he may be able to do better to win his old position back. 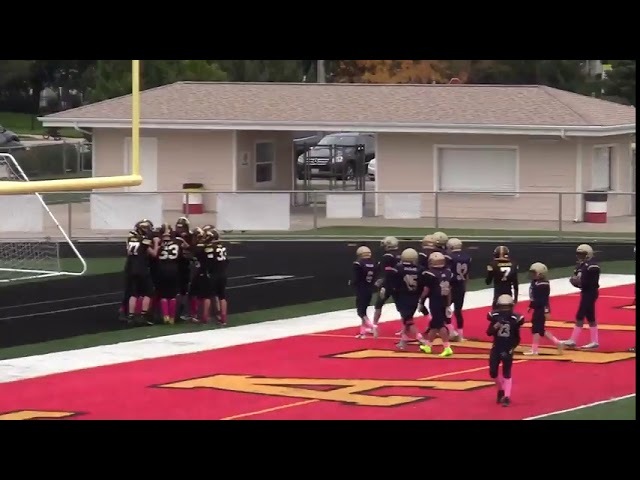 School Work - Family - Religion - These three things come before football. Always encourage your players to get their homework done and excel at school. Always encourage you players to attend special , immediate family, life changing events (Bar/Bat Mitzvah, Wedding, Confirmation, Funeral). Always try to schedule practice around religious school if possible. Pac/Mac Coaches - The Eleven on Eleven off rule is absolute. While some teams in other organizations may cheat this rule, at the Bills we have Zero Tolerance for it. Please read the rules at this link and follow them to a T for every player in every game. 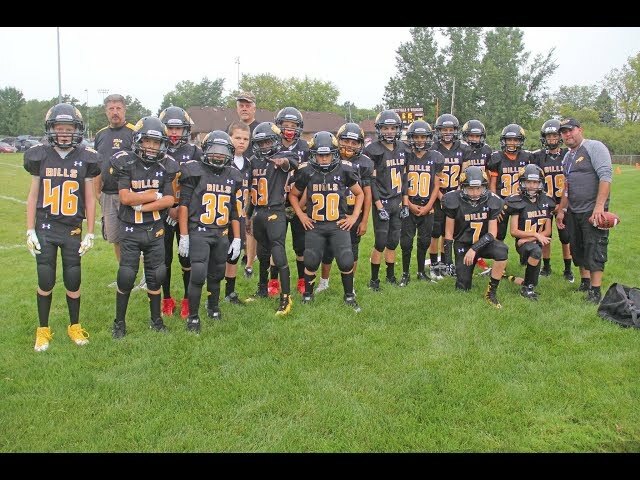 We encourage all Pac coaches to print the TCYFL Playing Rules and have it at each game. 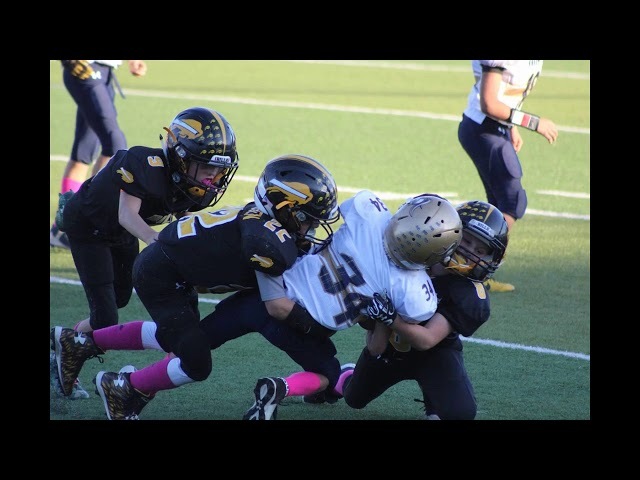 Our referees, while very knowledgeable about the IHSA playing rules, are sometimes confused about the TCYFL rules especially when it comes to stripers, and the eleven on eleven off rule. Having the rulebook at the game can avoid any confusion between you, the opposing coach or a referee. Big Ten Coaches - While there are no playing time rules at the Big Ten level, ensure that every player plays in every game. If a player is not a offensive or defensive starter, try to give him a spot on special teams or work him into a offensive or defensive series/rotation. Parents - The Parents are as much a part of the team as the players. Always remain calm in any parent/player/coach dispute. Never yell at a parent or be confrontational, keep your cool. If a confrontation is imminent, call over another coach to help. If a situation can't be resolved between you and a parent, seek guidance from the parent/coach liaison. Remember, some of our parents are new to football, some are as passionate as we are; keep this in mind anytime you are approached by a parent. Over communicate to the parents, and if a parent has a question about playing time or any other subject be as honest as possible about their kid and his abilities. All coaches have FINAL authority on who plays at what position, any parent complaints about the position their kid is playing will be considered frivolous. Coaches, always remember, it is your team, be fair, have fun and WIN!!!! !